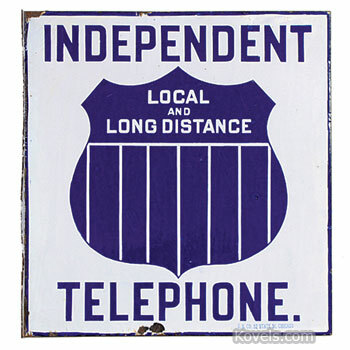 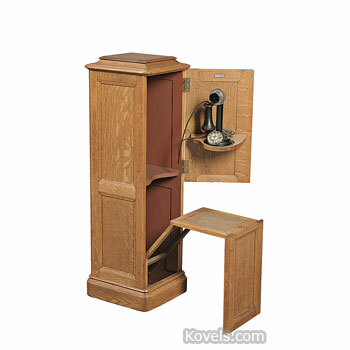 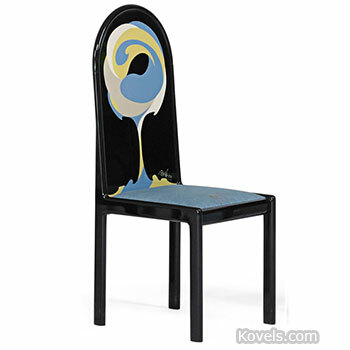 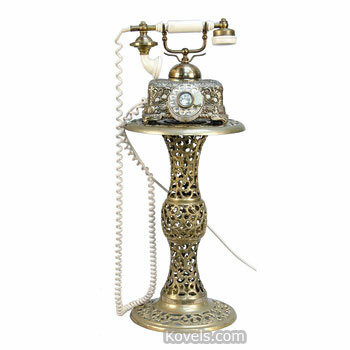 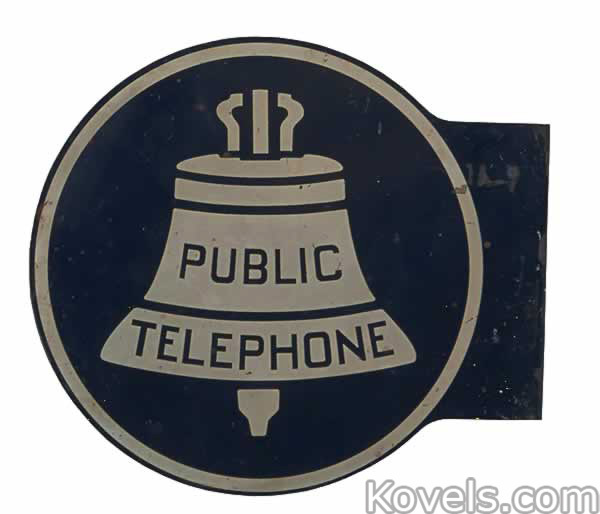 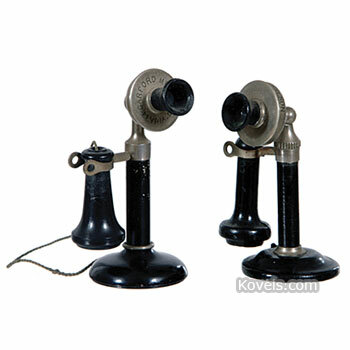 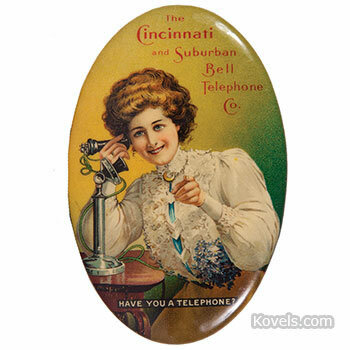 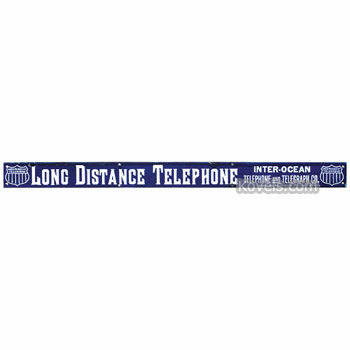 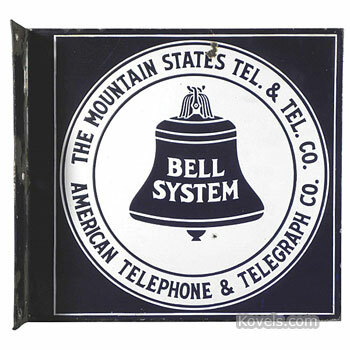 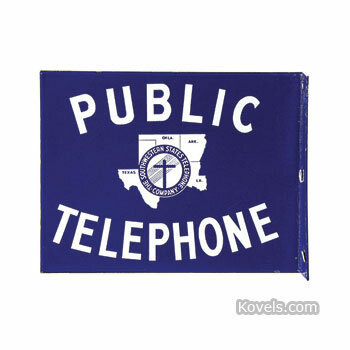 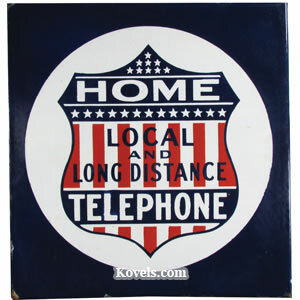 Telephones are wanted by collectors if the phones are old enough or unusual enough. 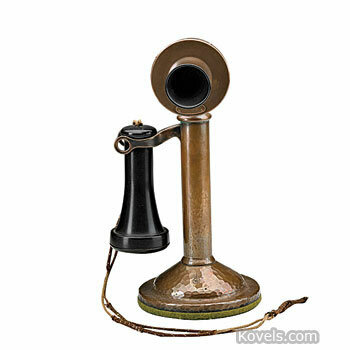 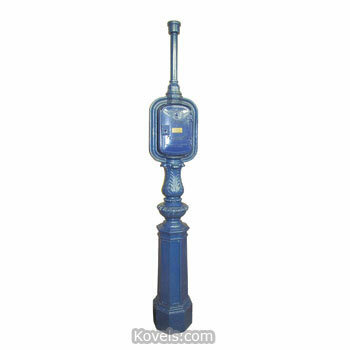 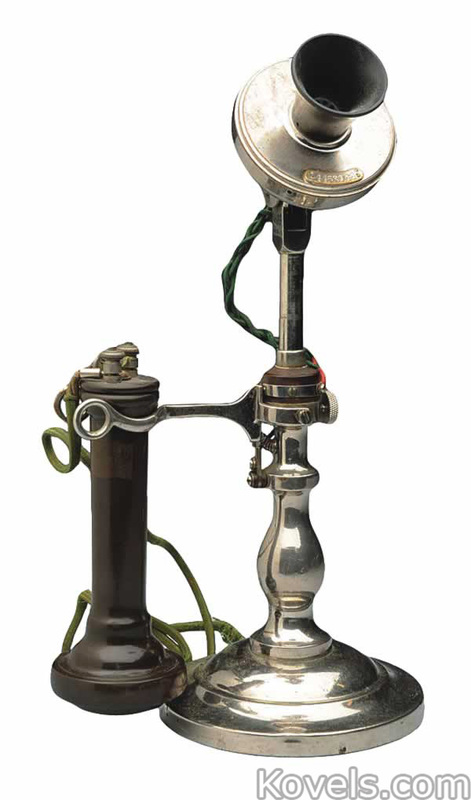 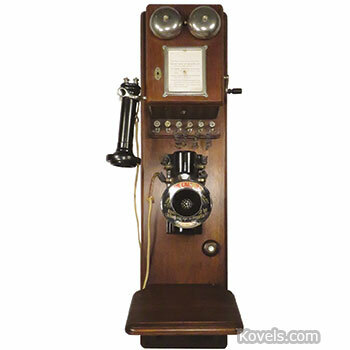 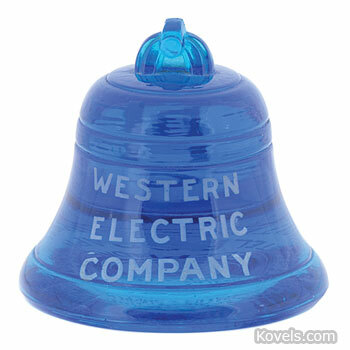 The first telephone may have been made in Havana, Cuba, in 1849, but it was not patented. 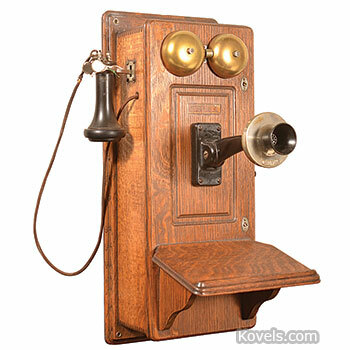 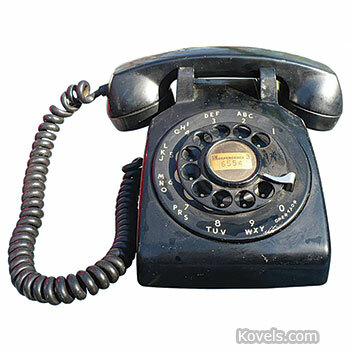 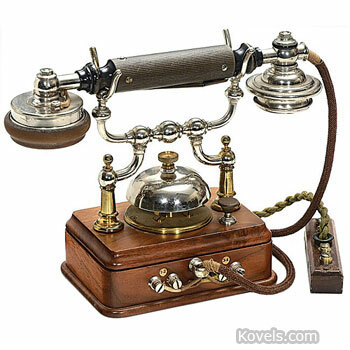 The first publicly demonstrated phone was used in Frankfurt, Germany, in 1860. 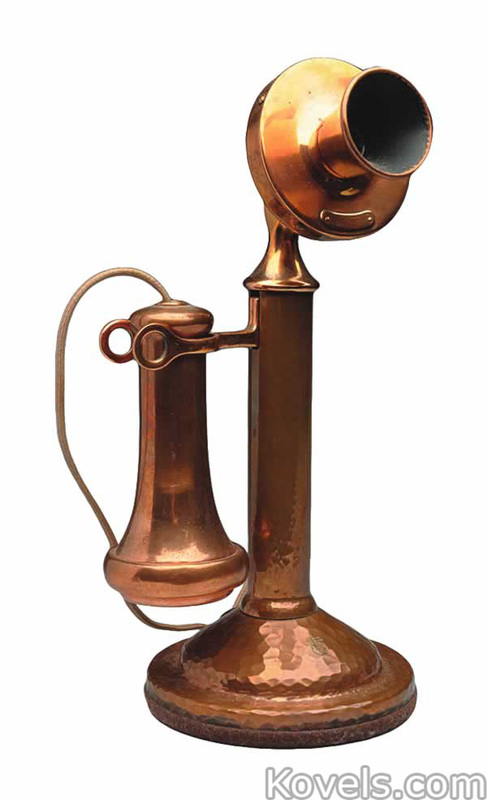 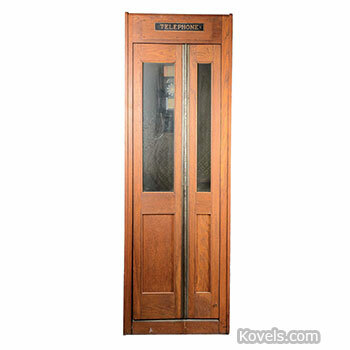 The phone made by Alexander Graham Bell was shown at the Centennial Exhibition in Philadelphia in 1876, but it was not until 1877 that the first private phones were installed. 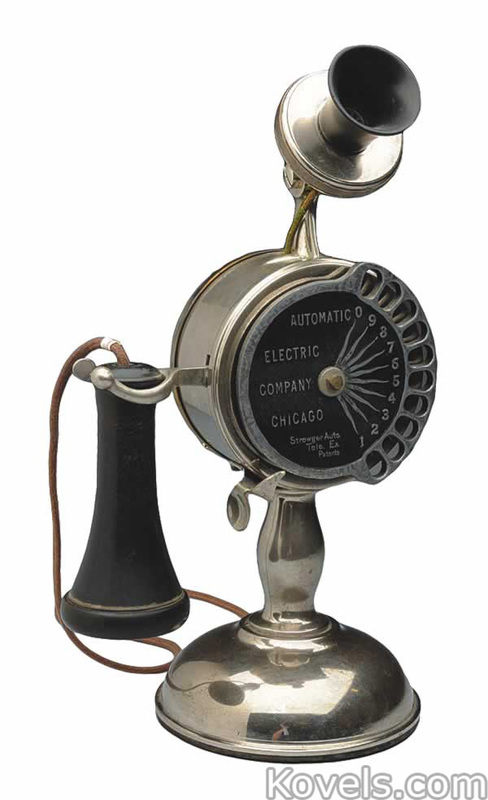 Collectors today want all types of old phones, phone parts, and advertising. 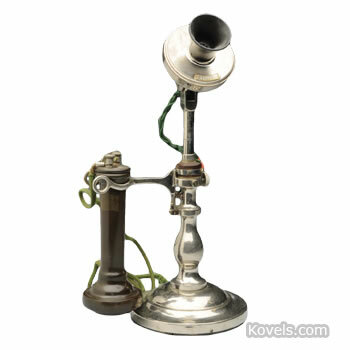 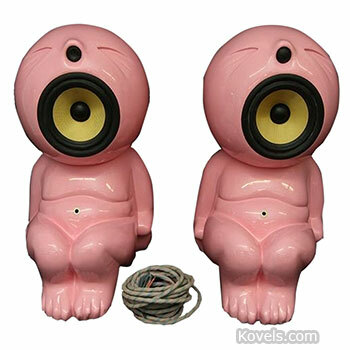 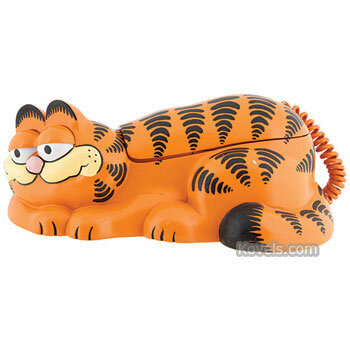 Even recent figural phones are popular. 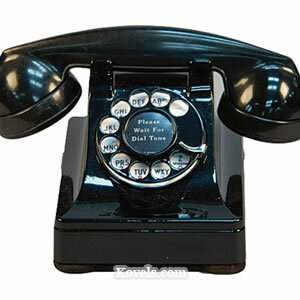 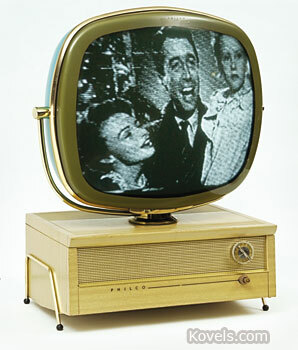 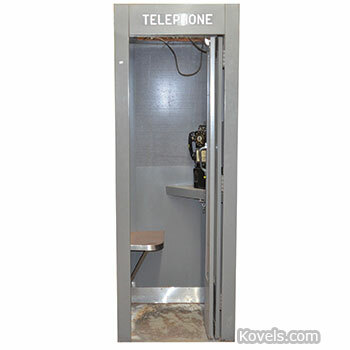 The Model 500 (1949), Princess (1959), and Trimline (1965) phone models were designed by Henry Dreyfuss, the famous industrial designer.